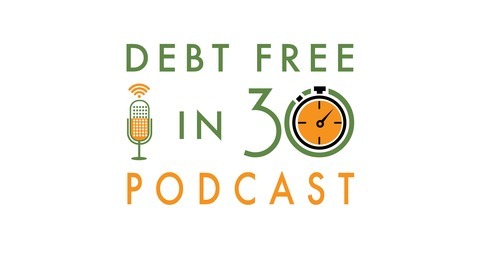 Every week we take 30 minutes and talk to industry experts about debt, money and personal finance. There is a lot of bad credit and debt advice out there. We see it on YouTube, and Twitter, and Reddit, and in personal finance blogs. And it seems that one of the most popular areas to give bad advice is on how to improve your credit score. 240 – Can a Collection Agency Take Me to Court? 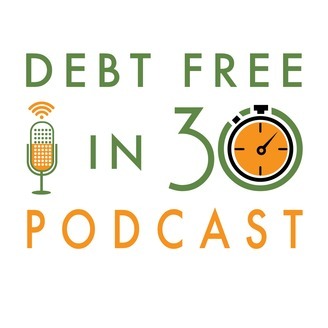 239 - Federal Budget 2019: Will It Help Millennials in Debt?